Kerala Public Service Commission (KPSC) scheduled to be conducted the Peon Attender / LGS Exam (Category Number : 337/2016, 338/2016, 385/2017) on February 9th, 2019 at 14 districts. 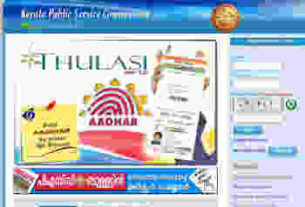 Many candidates had applied for the PSC Peon Attender / LGS Exam Recruitment through Kerala PSC. Fourteen districts Peon Attender / LGS Exam psc exam will be held on 9/2/2019. 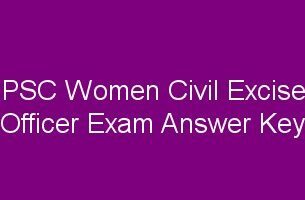 After the PSC Peon Attender / LGS Exam candidates can check their answers through PSC Peon Attender / LGS Exam Answer Key 9.2.2019 from PSC website Provisional answer key, Brilliance College PSC Peon Attender / LGS Exam Answer Key 9/2/2019 and Talent Academy.